aFe's RaceRunner front leveling coil springs raise the front of your JL approximately 2" from factory ride height for improved ground clearance over rough terrain, overall vehicle control and offers a level ride height. 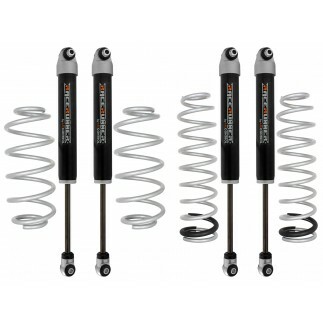 These RaceRunner coil springs perform with factory or RaceRunner series shocks. 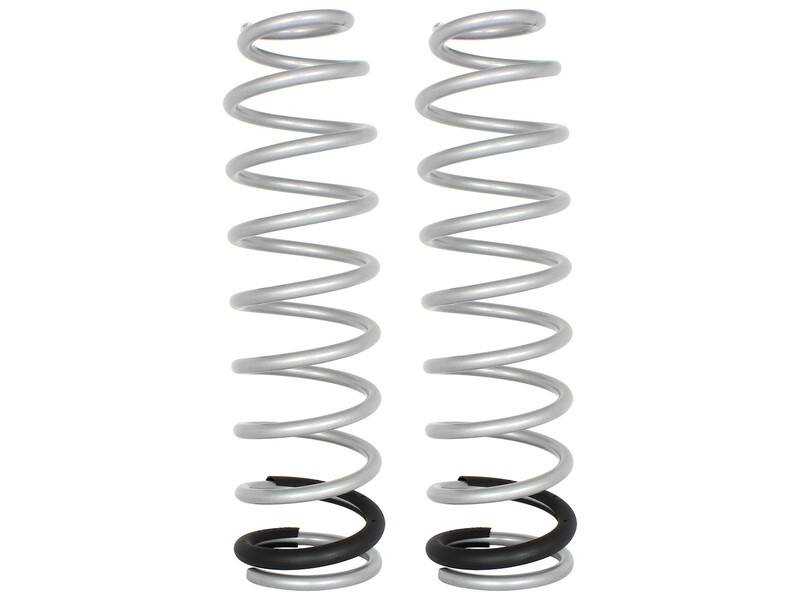 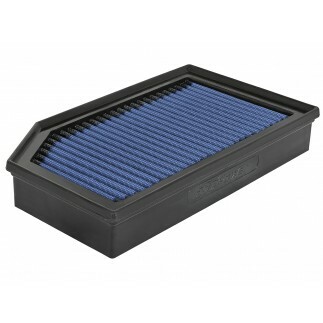 2" Front Leveling Coil Springs Improve Handling and Offer More Ground Clearance Over Rough Terrain. 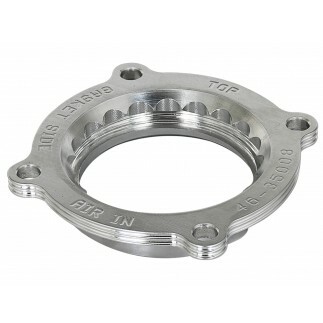 Precision Designed and Manufactured Form Quality Materials For Durability and Longevity. Factory Designed Configuration, No Modifications Required.